The Pioneer V2 leans heavily on LS2's Rally experience and offers the rider everything they need for serious adventure riding. The shell is built using strong, very light, and with just a bit of flexibility, Kinetic Polymer Alloy (KPA) to help absorb energy. 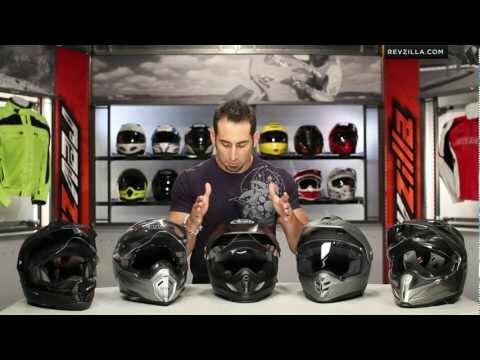 3 shell sizes for a great fitting helmet that is as small and light as possible. Dual-density EPS safety liner allows for state-of-the-art energy absorption. The comfort padding is covered with a technical, breathable and hypoallergenic fabric that is removable and washable, so you can keep it as fresh as new. The shield is scratch- and UV-resistant and optically correct and has the fog-resistant FogFighter treatment for ultimate fog resistance. The Pioneer V2 uses the Twin Shield System built-in sun shield to shade your eyes from the bright desert sun. 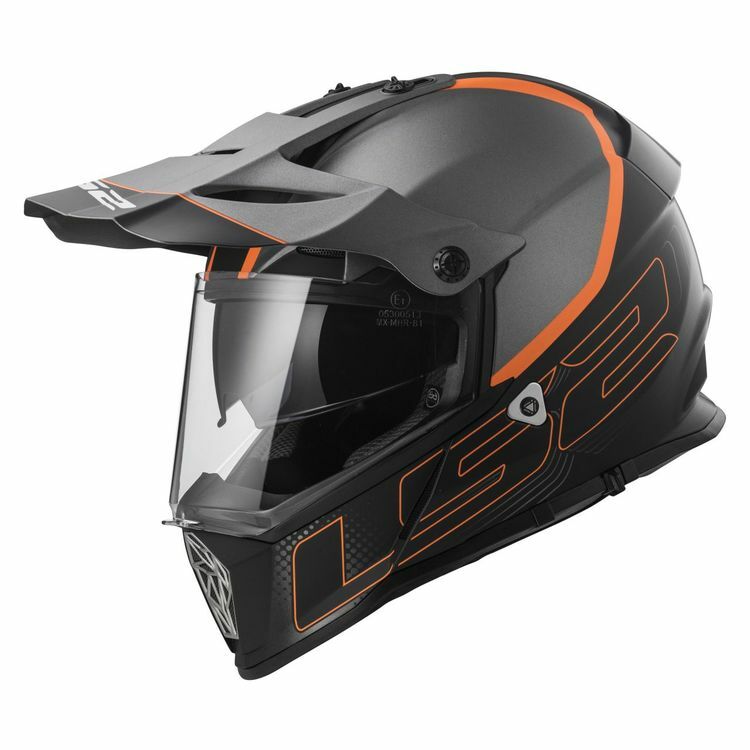 LS2's Quick Release System chin strap makes getting it on and off a breeze, and in case of emergency, the cheek pads use the Emergency Release System quick pull cheek pads. Cheek pads are contour cut from high quality foam using LS2's 3D laser technology. The wide eye port accommodates most major brands of goggles (goggles sold separately). Note: Images of products may very slightly. 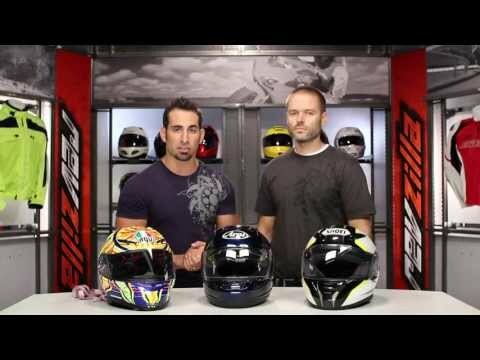 Your motorcycle helmet should be tight. Now, the helmet fits true, so its not a sizing issue. I ordered the large and it fits like its supposed too... which is snug. I feel like this helmet should be classified as long oval and not intermediate oval. it really squeezes the top of the head and the cheeks. I wore it around the house for 10 minutes and had to take it off. I'm planning on doing that routine several times for the remainder of the week to see if it "breaks in" at all. Otherwise I'm going to return it and choose a different helmet. Otherwise, its pretty weak on airflow. There really isn't alot of ports for air to enter, so riding with the visor up is going to be mandatory in hotter weather! The finish on the helmet is absolutely amazing. I hope i don't have to return it because I love the look of this helmet, but I don't need a pretty helmet that sits on the shelf because its uncomfortable.